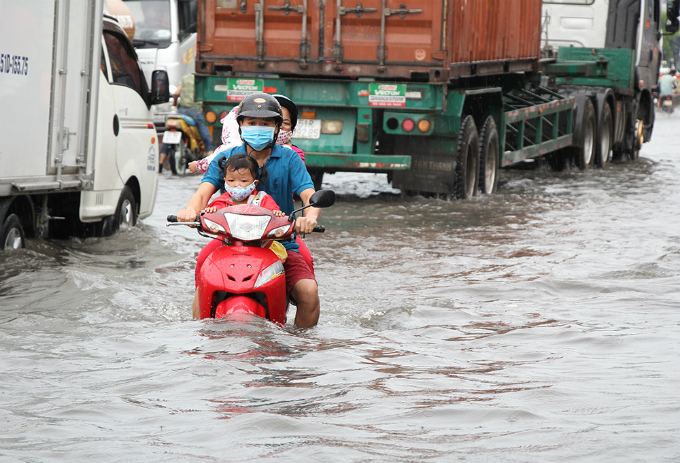 Floods triggered by heavy rains that lasted from the early hours of Thursday until 8 a.m. have paralyzed the city. 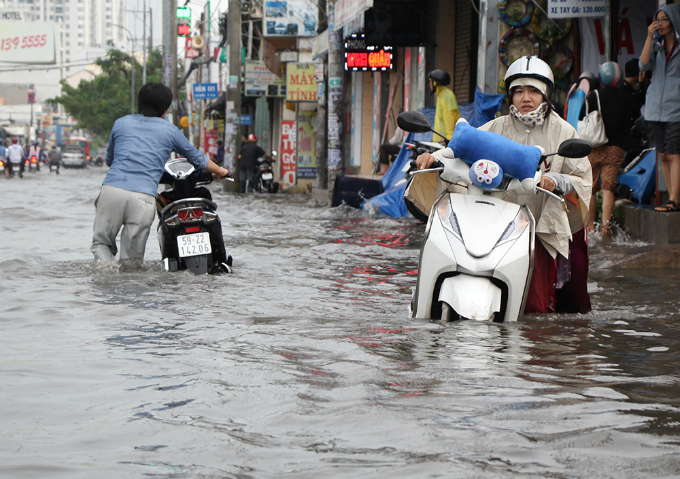 This photo of Cong Hoa Street in Tan Binh District shows what Saigon's residents woke up to on Thursday morning. 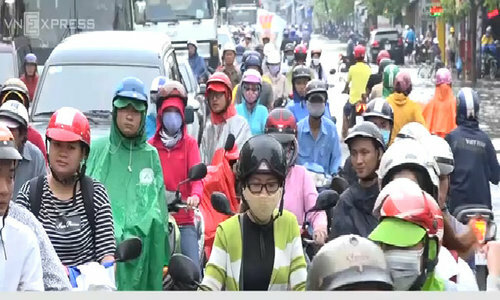 The routes that suffered the most from flooding and congestion were Huynh Tan Phat and Pham Huu Lau in District 7, Nguyen Huu Canh and Nguyen Xi in Binh Thanh District and streets near Tan Son Nhat International Airport. 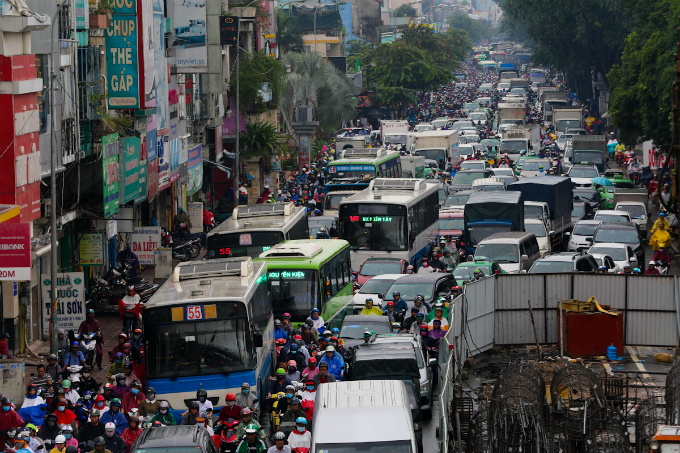 "Traffic builds up every day on this road. 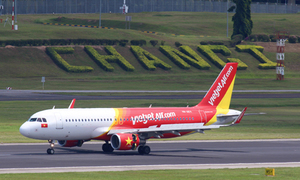 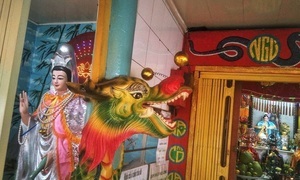 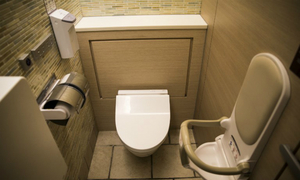 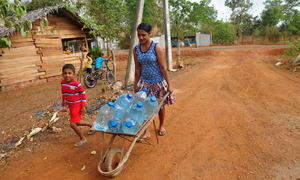 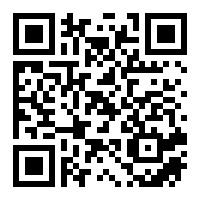 The rain and the floods just make things worse," a local named Thao told VnExpress. 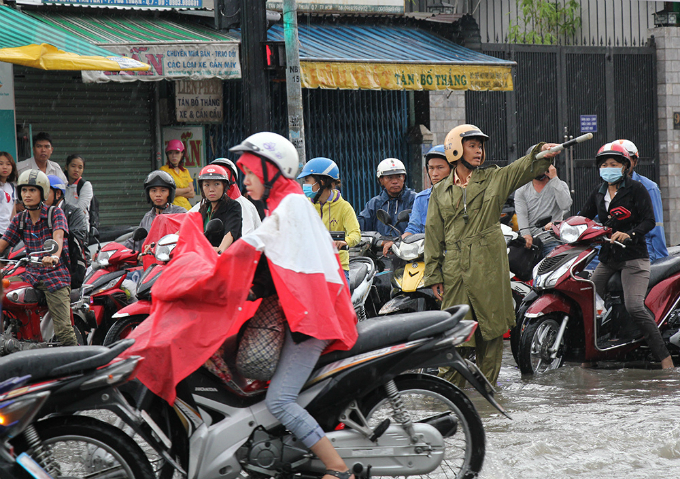 Riders struggle through the floods on Huynh Tan Phat Street. 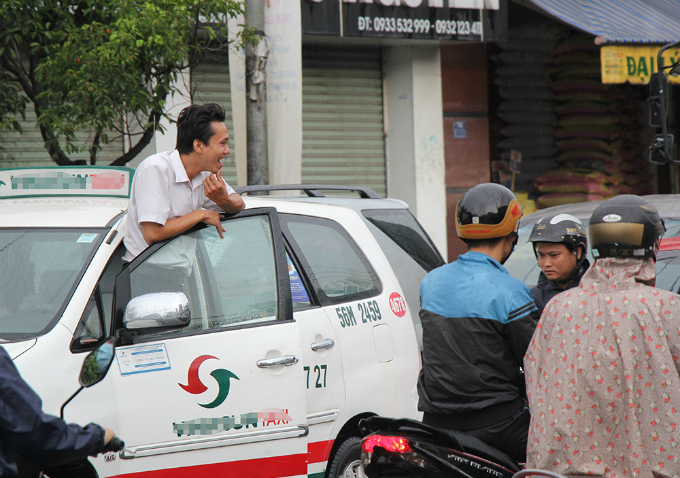 This taxi driver decided to take a break with traffic stretching more than three kilometers around the intersection between Huynh Tan Phat and Nguyen Thi Thap in District 7. 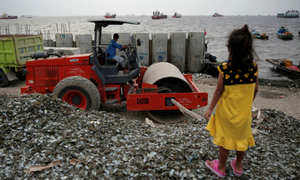 “I’m late for work and my kids are late for school,” Huynh Huu Loi in District 7 said. 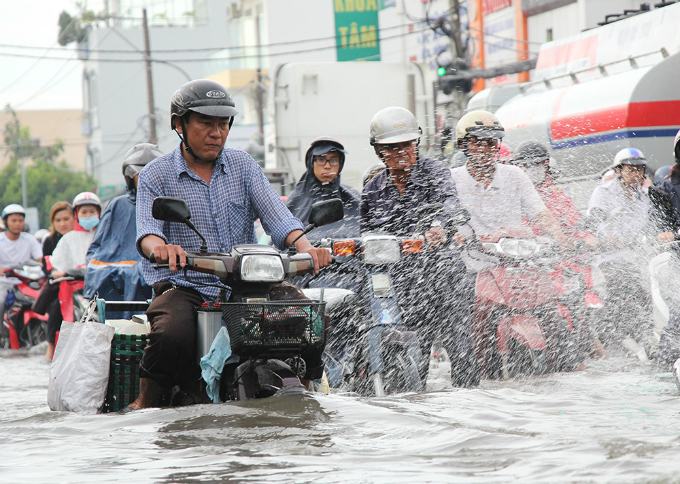 Meteorologists said heavy downpours in Saigon and nearby provinces are the precursor to Doksuri, a giant tropical storm that is forecast to hit Vietnam on Friday night with wind speeds of at least 118 kilometers per hour. 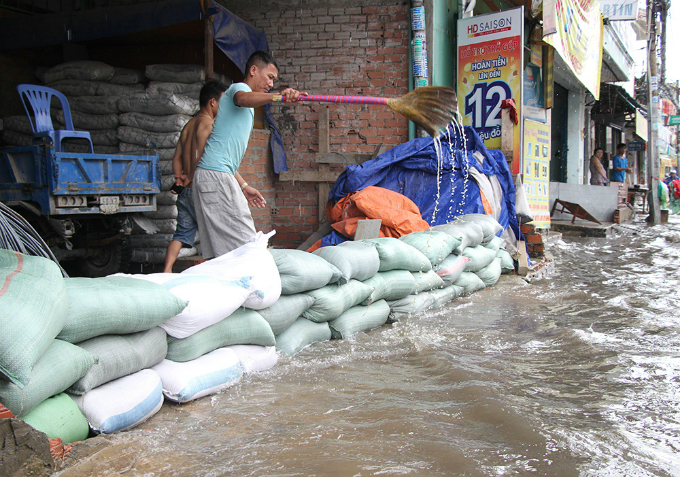 Some locals in HCMC have built sandbag barriers to save their houses from the floods. 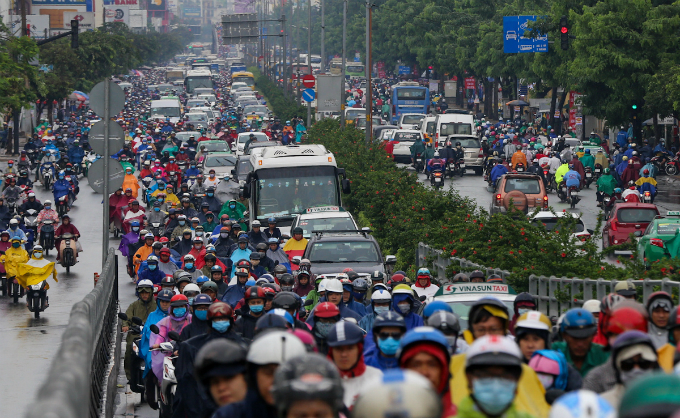 The chaos lasted until 10 a.m. but is likely to return with more rains forecast in the coming days as the storm moves in on Vietnam.